Welcome to Ridesure Motorcycle Training. We have been established for over 15 years and have trained 1000's of riders. We are conveniently located just off the A281, approximately 9 miles from Guildford and 11 miles from Horsham. Based at Dunsfold Park, a large aerodrome on the borders of Surrey and West Sussex we probably have the best facilities in the South for motorcycle training! Our aim is to provide high quality personal instruction in an enjoyable atmosphere, and whether you are taking CBT or advanced training we would like you to go away a better and safer rider. All of us here at Ridesure started off motorcycling for fun, and its a great thing to have your hobby for a job. Thats one of the reasons that we are confident that you will enjoy your time with us, because we are enjoying it too. The guys here have very varied backgrounds when it comes to riding, some ride hundreds of miles a week year round, some ride the trails and enduro, and thats on top of training. Most have advanced qualifications ranging from IAM , ROSPA and Police class 1 and as you can see live and breathe bikes. Without exception we have all worked hard to improve our own riding and place huge importance on our own skills. As far as we are concerned passing your test is a huge step, but its only a step, and you never stop learning and thats why we still train each other and work regularly on our own riding skills whether that be slow riding , cornering or observation. So you can tell by our attitude that we are really keen and committed to a good standard of riding for you as well as ourselves, and we try to promote that in a safe and friendly environment. 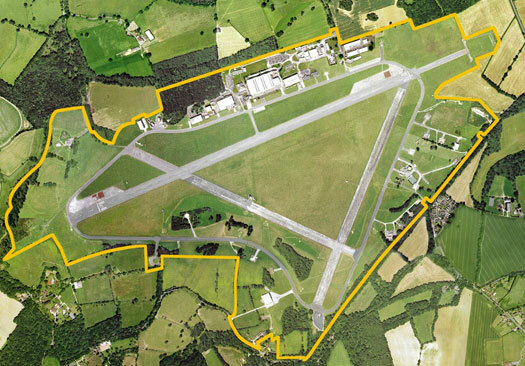 The training school at Dunsfold park is on a massive site. We have a number of CBT areas which are approx 500ft x 200ft, and 1000ft x 100ft and a full crossroads. The site is big enough for the whole of the Mod 1 circuit to be laid out. There are about 3 miles of roads within the site with junctions, giveways, stop signs, fast stretches, bends and a slow riding control area with cones etc . These facilities are a rarity, and we consider ourselves lucky to be able to offer them to you.